If you have an occasion that you would not like to be the responsible driver for then you need to hire a limo service in Aurora. AA Denver Limo Service has been offering beautiful rides and unbeatable transportation options in Colorado for many years. 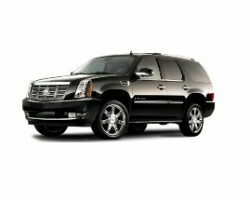 This company offers airport transportation as well as hotel shuttles and special occasion rides. A friendly and experienced chauffeur will be there to get you to and from your destination so you can relax and enjoy the day without worry. 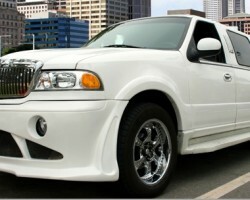 For limo rentals in Aurora, CO many residents turn to the expert services offered by American Eagle Limousine. This company has experienced drivers, a beautiful selection of vehicles and friendly service that can suit your transportation needs perfectly. 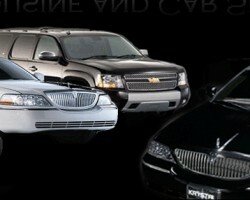 This company has different vehicles so you can choose a limousine, town car or party bus based on your needs. As an Aurora limo service, the chauffeurs at this company are familiar with the layout and the roads of the city and are easily able to navigate so you can be at your destination on time. Since 1992, A Image Limousine and Car Service has been providing the most beautiful vehicles and the most reliable chauffeurs to get their clients where they need to be. The services of this company are available every day of the year and every hour of the day. They are there when you need them most and at relatively cheap prices. This company is perfect for hiring when you need to get to a special event or need a ride to the airport. Wild West Limos has everything from prom limos and a stretch limo to suit any number of riders. This company provides all of the transportation help you could possibly need. They have a team of highly experienced chauffeurs that are familiar with the roads and the city. They will be able to pick you up on time and deliver you to your destination exactly when you need to be there. 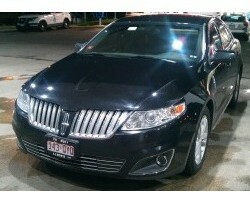 You can sit back and enjoy the service without worrying about directions or driving after a celebration. For wedding transportation or special occasion rides, Saferide Limo Colorado is one of the limo companies that is there to meet all of your needs. 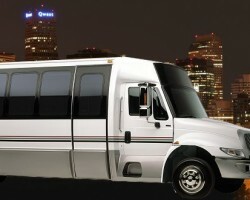 At affordable rates you can book this company to take you to and from your event. The first thing you will notice when a professional chauffeur comes to pick you up is the promptness of the service and the sleek look of the limousines. This company takes great pride in maintaining their fleet of vehicles so that you can enjoy the best ride of your life in style.